Gift Guide — Bre Creative Design Co.
Our clients spoke loud and clear! Im happy to unveil our first every 2018 Holiday Gift Guides. 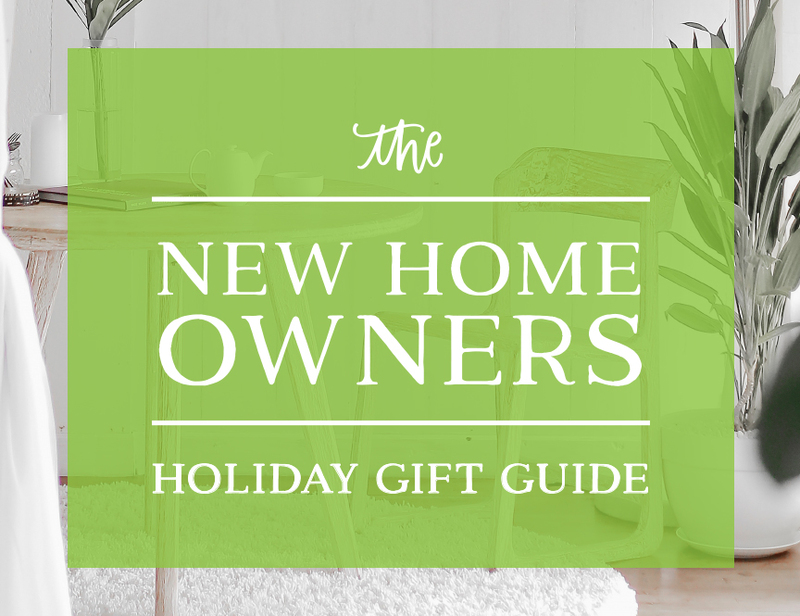 Our guides aim to help make your holiday shopping a bit easier, by providing a look into gift ideas for some of the trickier people on your list. While I have tried to put together the most comprehensive lists possible, please keep in mind that custom orders are ALWAYS welcome. If you don’t see a product you’re looking for in the guides, I’m always still happy to help come up with something that fits both your budget and style.